It is golf, but not quite as we know it. Certainly, the likes of golfing superstars Rory McIlroy, Jordan Speith and Jason Day are unlikely to have come across this format of the game as they hunt down the four Majors on offer each season. The name of these particular games are foot and disc golf, and Lichfield District Council is launching the new and fun ways to play the sport in Beacon Park in Lichfield city centre. The unusual looking foot and disc golf facilities are being installed in Beacon Park's existing 18-hole pitch and putt golf course. 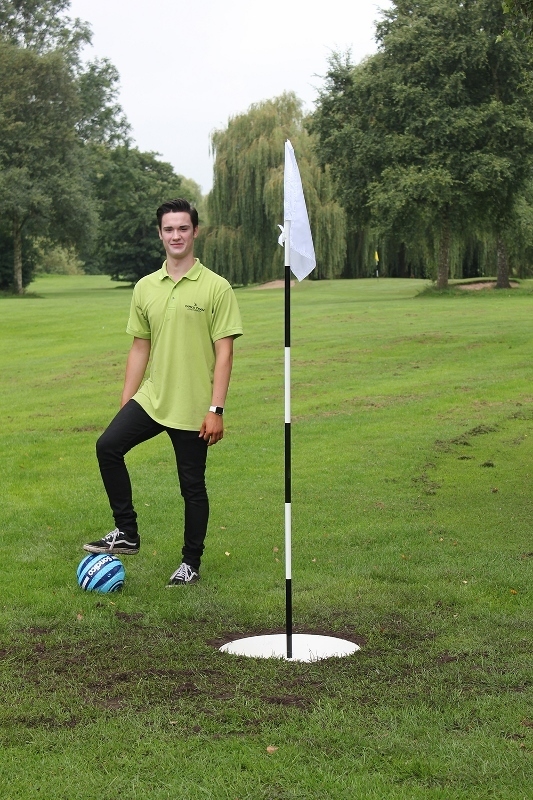 Foot golf sees players follow the route of the golf course, but rather than teeing off and playing with traditional golf clubs and balls, they kick a football into larger golf holes in the ground. The other new format, disc golf, allows players to throw flying discs into special raised nets while also following the route of the golf course. The goal of both games is to play each hole or net in the fewest kicks or throws as possible. The player with the lowest total for the entire course wins, just as in the traditional game of golf. 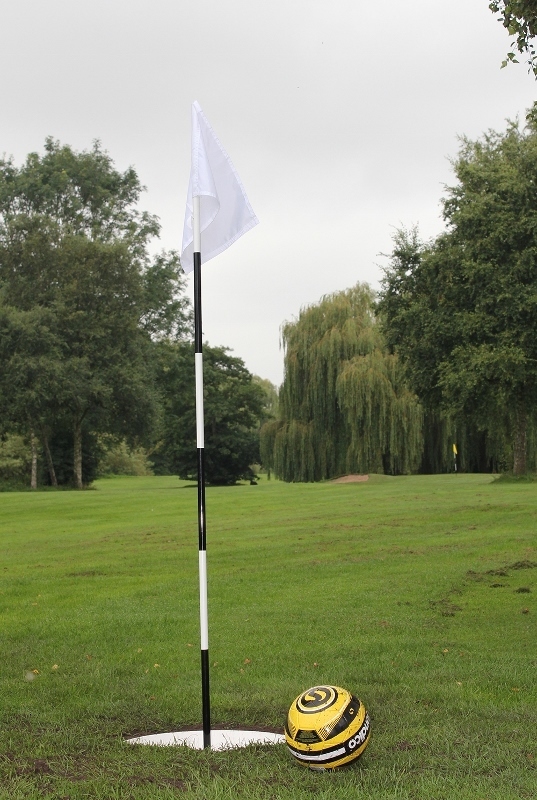 It is hoped the two new ways to play a round on the golf course will encourage more people to get fit and active in the council's Green Flag park. 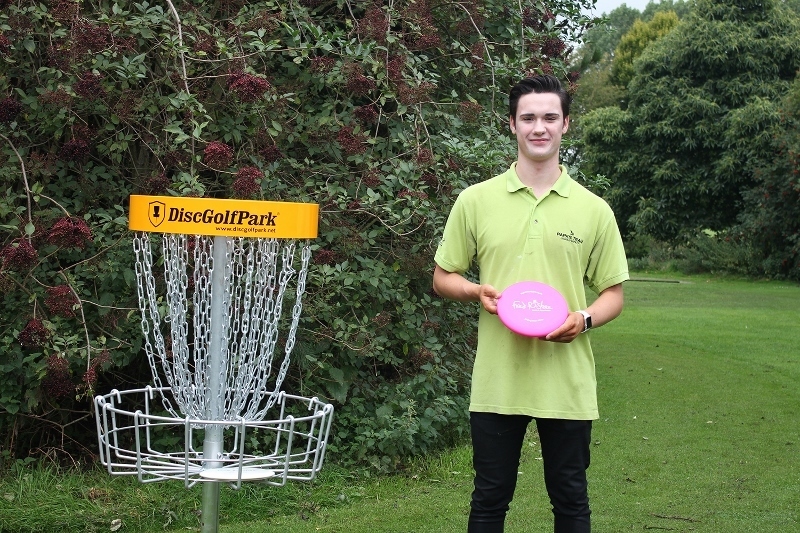 Councillor Iain Eadie, Cabinet Member for Leisure at Lichfield District Council, said: "Disc and foot golf are two modern games that are really catching on the world over. We wanted to offer these activities to locals and visitors as they are innovative ways of getting fit, maximizing the use of our green space. We hope it will encourage more people to use Beacon Park's golf course, which is not only in a beautiful setting, it is also in the heart of the city and has lots of facilities, including Lakeside Bistro for post-match refreshments."